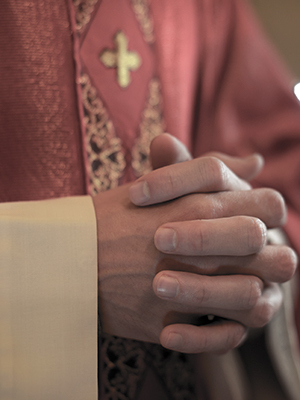 In 2003, a lawsuit filed by twenty-seven plaintiffs claimed that parish priests raped, sodomized, and molested them as children. The lawsuit named twenty-four priests as defendants, one of whom was Robert Ferro. The lawsuit specifically accused Father Ferro of abusing a young boy at St. Ephrem’s Church in Bay Ridge during the 1970s. It was further reported that Ferro was responsible for the teen center and the altar boys while at St. Ephrem’s Church. Ferro was removed from ministry in 2003 and died in 2004.